Organization. It’s something that’s been very much on everyone’s mind lately. The start of a new year combined with a now very popular documentary on Netflix has many people thinking of how they can clear out the clutter from their home and lives. For Stasia Cymes, helping others clean and organize isn’t just a yearly tradition; it’s a passion. It’s right there in the name of her business: Clear the Clutter. How she found that passion is quite the story. Stasia began her career as a nanny in Seattle. For 15 years, she helped parents and kids organize not just their living spaces, but other areas of their lives as well. 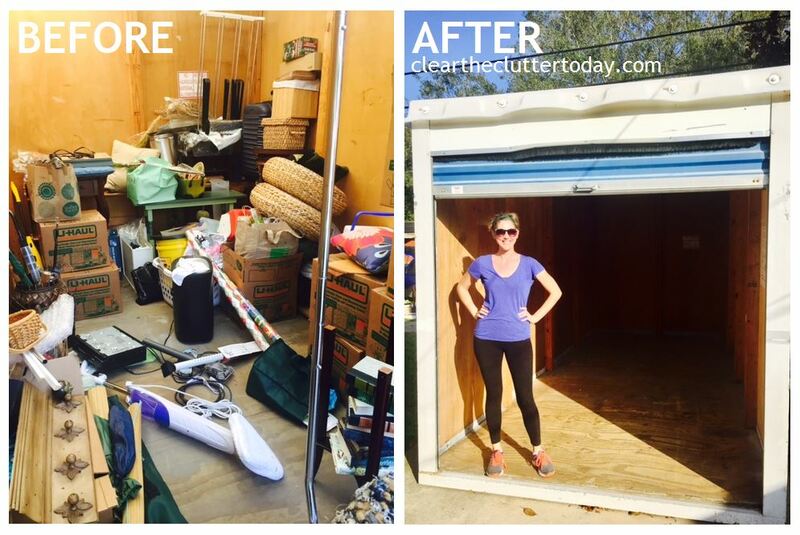 After helping the parents and their children clean and organize their spaces, Stasia noticed that both her clients and their homes felt lighter. Inspired by the idea that she had a gift for helping others run their households more smoothly, she began to expand her business, helping friends and family as well. In 2011, Stasia had a feeling that it was time to leave Seattle. 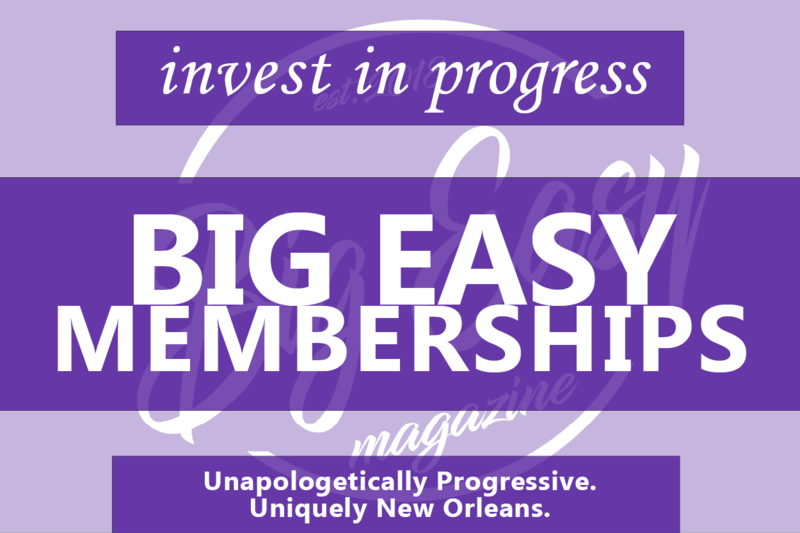 She packed up her life and headed for New Orleans, sight unseen, and with no local contacts. It was pure intuition. And she was right. New Orleans felt like home the moment she arrived. 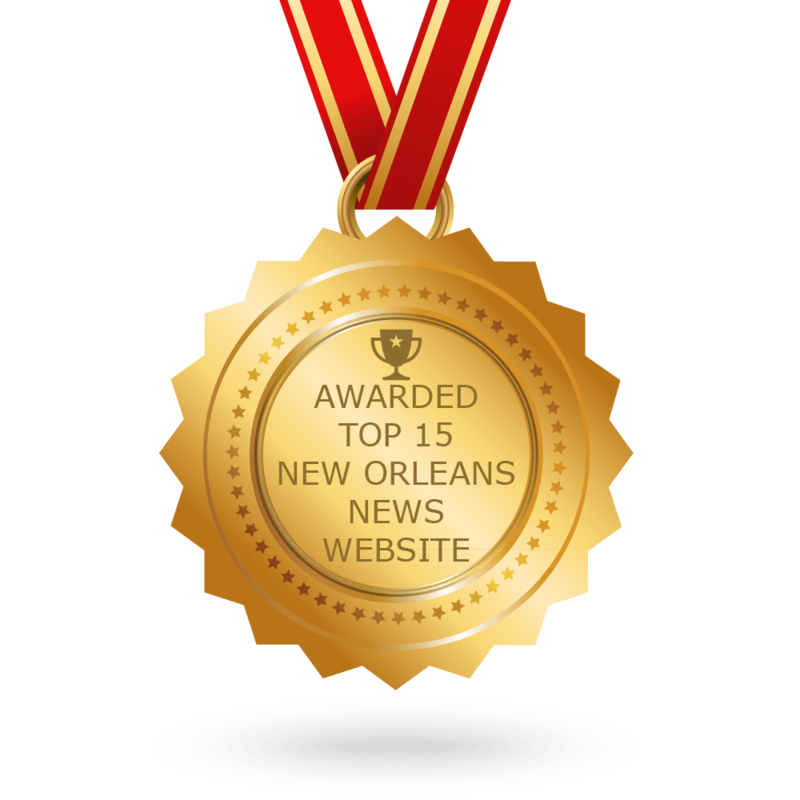 Here in the Big Easy, she got to work on building her business one client at a time. 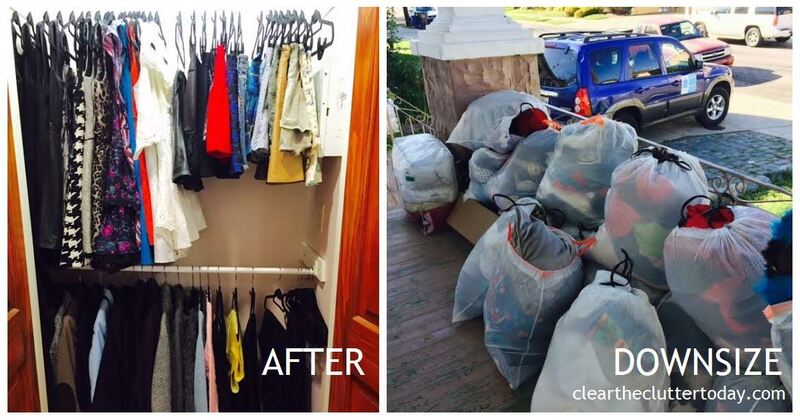 As she helped her clients get rid of their excess, she also found a way to help those in need. Much of the stuff she helps clients clear out is donated to Bridge House and other local charities. It’s a way to give back to a city she has come to love, and feels is home. Eventually, Stasia realized that she could reach more people if she documented her methods. 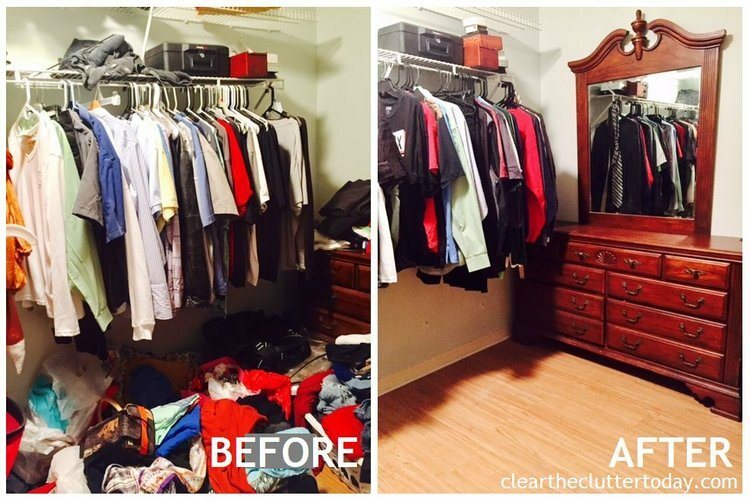 In 2016, she published her book Clear the Clutter: How to Eliminate the Stress of Mess and Get Organized! In it, she helps people downsize intentionally, releasing the stress, guilt, and negativity that having too much stuff often causes. Are you ready to let go of the things that no longer serve a purpose in your life? This is what Stasia asks clients before beginning down the decluttering path. She’s not just referring to the excess stuff. As someone who has worked with people for many years, Stasia understands that the excess stuff we keep in our homes is often a symptom of something else. As you let go of your excess stuff, you also let go of all of the negativity that comes with it. If you’d like to work with Stasia, you can contact her through her website.